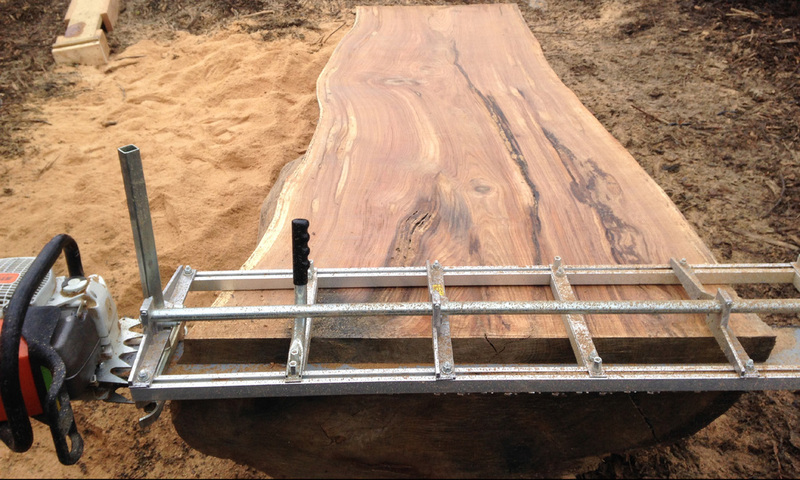 ﻿LB Lumber was started by Ryan Baird and Evan Lanterman, two woodworkers with a strong interest in specialty lumber. They met as students at Rhode Island School of Design while studying Furniture Design and Industrial Design respectively. Working together with Liberty Cedar they are expanding the availability of high quality locally sourced lumber to woodworkers, architects and builders throughout the northeast. LB Lumber specializes in live edge slab lumber, local domestic hardwoods and antique reclaimed lumber. They also provide custom design and woodworking services. LB Lumber's goal is to salvage high quality material from trees and buildings that reach the end of their life cycle. They source the majority of their material locally in Rhode Island through private landowners, municipalities and tree services who share an interest in preserving the resources provided by their surrounding environment. As aging trees around the region succumb to windfall, disease and scheduled removal the material is often turned into firewood and wood-chips. Instead, at LB Lumber they see this as an opportunity to give the tree new life by preserving the material and producing lumber that is high in quality and rich in character. LB Lumber uses a portable chainsaw mill with the capacity to cut up to 58”, allowing easy access to fallen trees in any location, along with a bandsaw mill to process logs at the yard. Using a custom solar kiln, they dry their lumber in a way that is environmentally sustainable and ensures the highest quality results. 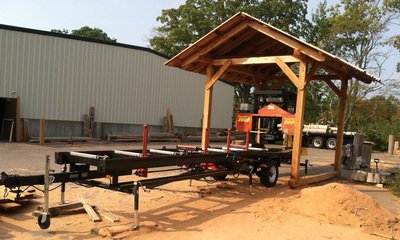 They also provide custom milling with their sawmill equipment. LB Lumber also has a large collection of salvaged antique lumber taken from local barns, houses and mills. They stock hand hewn beams as well as rough-sawn beams and dimensional lumber in a variety of species, grades and sizes. Currently they have American chestnut, white oak, white pine, heart pine and fir. They also have pre-cut hand hewn mantles and a variety of other reclaimed wood products. Follow them on Instagram @lblumber and find them on Facebook.